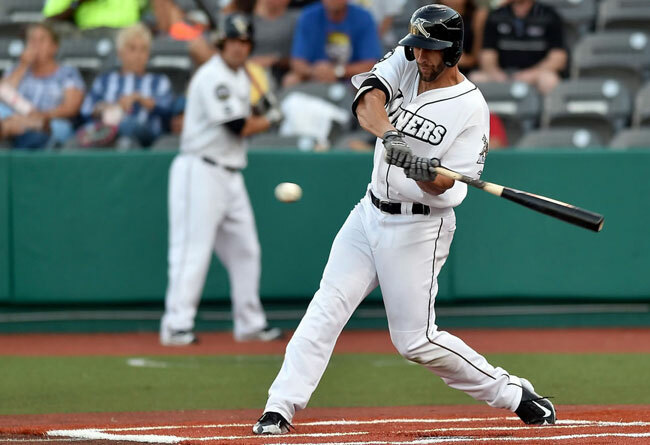 (Bridgewater, N.J., Feb. 9, 2018) - The Somerset Patriots have signed two-time Frontier League All-Star infielder Craig Massey for the 2018 season. Massey enters his first season with the Somerset Patriots and first in the Atlantic League. He has spent the past three seasons in the Frontier League, including the last two-plus seasons with the Southern Illinois Miners. The 6’2” right-handed batter split the 2015 season between the Schaumburg Boomers and Miners. That season, Massey hit a combined .286 with six home runs, 45 RBI and a career-high 23 stolen bases. The Bells, Tennessee native earned All-Star selections in each of the last two seasons with Southern Illinois. Massey hit .295 with five home runs and 40 RBI in 2016 before he hit .289 with two home runs and 43 RBI in 2017. Massey also stole a combined 31 bases over his last two years. Massey owns a .323 batting average with 21 home runs, 208 RBI, 63 stolen bases and a .401 on-base percentage over his four-year professional career.